The chronically injured €100m winger is at his lowest point since signing for Madrid in 2013 and is currently sidelined once again. Where has it all gone wrong? 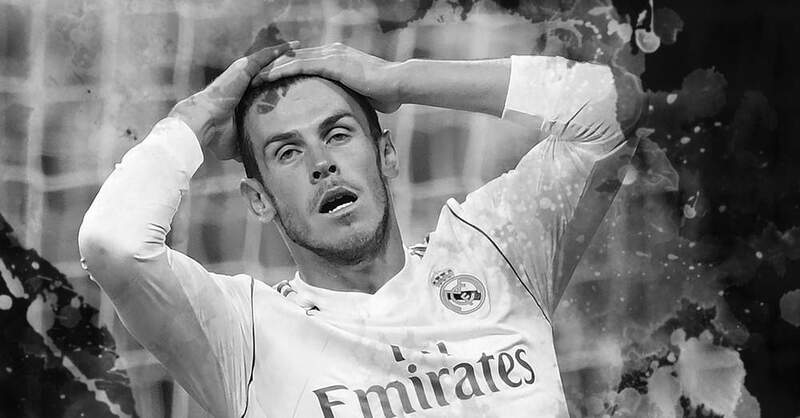 Gareth Bale is a fading force at Real Madrid. The Welsh winger arrived at the Santiago Bernabeu from Tottenham as the world’s most expensive player in 2013, but following a strong start, his career in Spain has fallen into sharp decline. 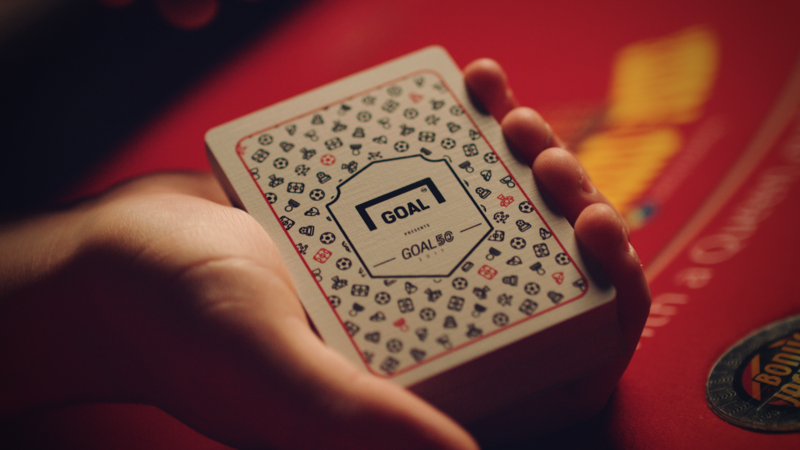 This was highlighted in Tuesday's Goal 50, which ranks the world’s 50 best players from the past 12 months. Not only did Bale fail to make the list, he also incredibly failed to earn a single vote from the 55 Goal journalists around the globe who were polled. After missing out on Neymar to Barcelona, Madrid made Bale their top target that summer and paid Spurs €100 million for the Cardiff-born wideman. “If Neymar had arrived, then I’m sure we wouldn’t have bought Bale,” president Florentino Perez said. 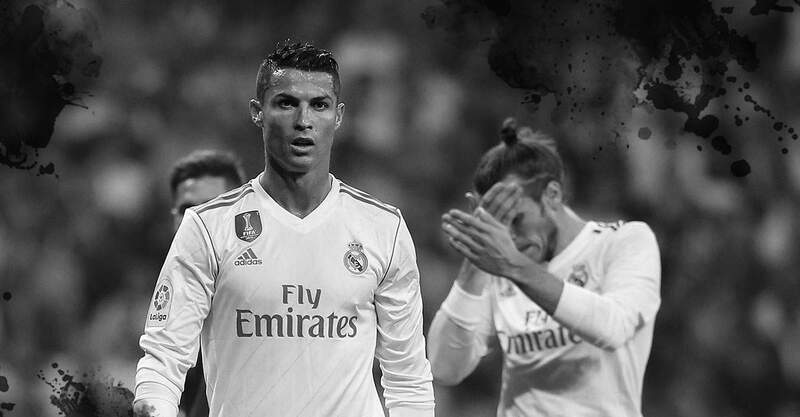 But they did buy Bale and the price tag, which was more than the €94m Madrid had paid for Cristiano, brought pressure and criticism from the outset. Ultimately, however, Bale delivered. 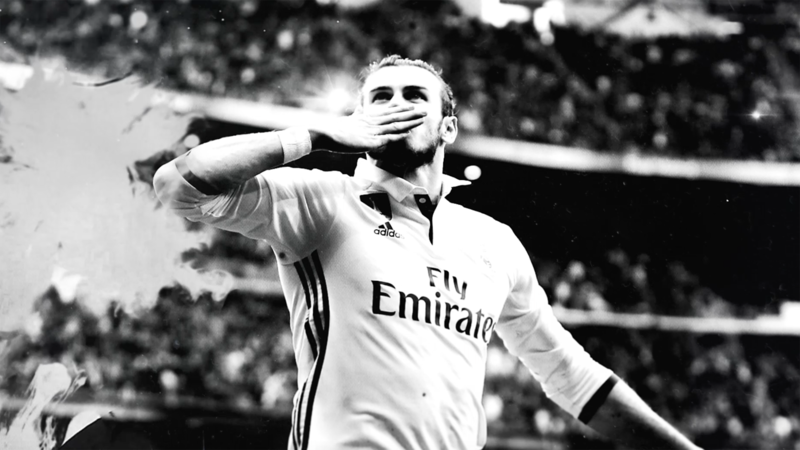 The Welshman finished the season as a hero after he scored a wonder goal that saw Madrid beat Barcelona in the final of the Copa del Rey and headed home a crucial second in the Champions League final against Atletico en route to a 10th European Cup crown for Real: La Decima. Three years on, Bale can now call himself a three-time Champions League winner after Real reclaimed the title in Milan against Atletico in 2016 and added another with victory in Cardiff over Juventus last June. Lifting the famous trophy in his home town was another dream for Bale. This time, though, his was merely a cameo role: 13 minutes as a substitute with the game already won. It was nevertheless a happy ending to an injury-interrupted season, one that brought only 27 appearances and just nine goals in total - his worst return since signing for Madrid in 2013. The summer brought speculation over a possible departure, with Manchester United keen on his signature, and for the first time since his arrival, Madrid actually considered selling Bale. Isco’s impressive form and the rise of Marco Asensio mean Gareth is no longer seen as indispensable at the Santiago Bernabeu, and this term his problems have continued. Targeted by the boo boys and now sidelined once again, this time with a hamstring problem just when it looked like he was ready to return, it has been another stop-start season for the Welshman. “Injuries are a handicap for any footballer,” former Real Madrid and Tottenham manager Juande Ramos, who coached Bale at Spurs, told Goal. “I think that he’s such an explosive player, such a powerful player, and that energy sometimes causes him harm and turns into some kind of injury. Some players are of course more prone than others and Bale always seems to suffer a setback, be it with his calf, his groin or his thigh, when he is just getting back to full flow. “He is like a Formula 1 car - he always needs to be finely tuned,” former Real Madrid captain Fernando Hierro told Goal. “If you look at the conditions he has, everyone would speak of a magnificent player, with great potential. Many theories have been floated in Spain with regard to Bale’s persistent physical problems, with some speculating that it has become a mental issue and others even suggesting that he is injured because he plays out on the right and not in his preferred position on the left. But Ramos said: “No, I’m convinced it’s not a mental issue. I think it’s that, because he’s a player who generates so much power, a bad warm-up or a cold day can mean that he has some physical problems or strains from which an injury can come, and accidental injuries, the traumatic ones, you cannot do anything because it’s a knock, a bad turn or something like that, they are unavoidable. Bale was booed at the Bernabeu earlier this season during Madrid’s 2-2 draw with Valencia and has become a target for frustrated fans when things are not going well. However, he is a player who thrives when there is space to be exploited and against sides defending deeply, he is less effective. “The kind of team that Real Madrid are, he is surrounded by footballers like [Luka] Modric, Isco, [Toni] Kroos, [Karim] Benzema, players that are technically very good, and perhaps Gareth’s great virtue is the power he has, the strength he has,” Ramos said. “He is a player that, in order to develop his game, he needs a lot of pitch, he needs open spaces. But what happens? The majority of teams that play against Real Madrid play very compact, they play without spaces, and he cannot show his speed and his power which is where he can shine the most. It is no coincidence that Bale’s three goals in 2017-18 have all come away from home: at Deportivo La Coruna on the opening weekend of La Liga, against Borussia Dortmund in the Champions League and in the Primera Division versus Real Sociedad, a stunning strike that came after a remarkable run down the right. 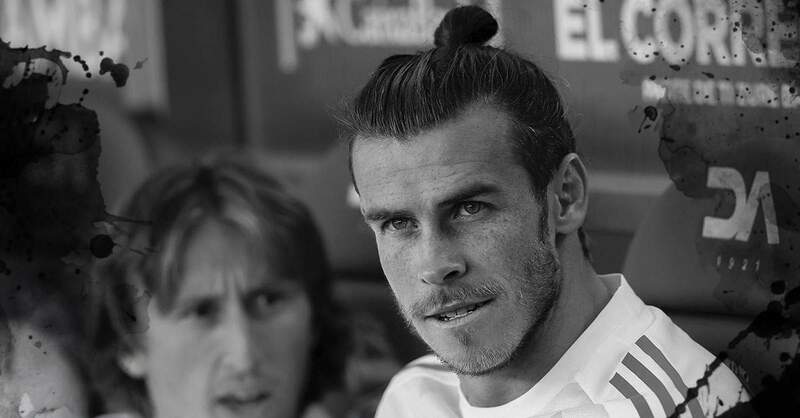 And the former Madrid boss believes the change of style to a more technical game has also affected Bale. 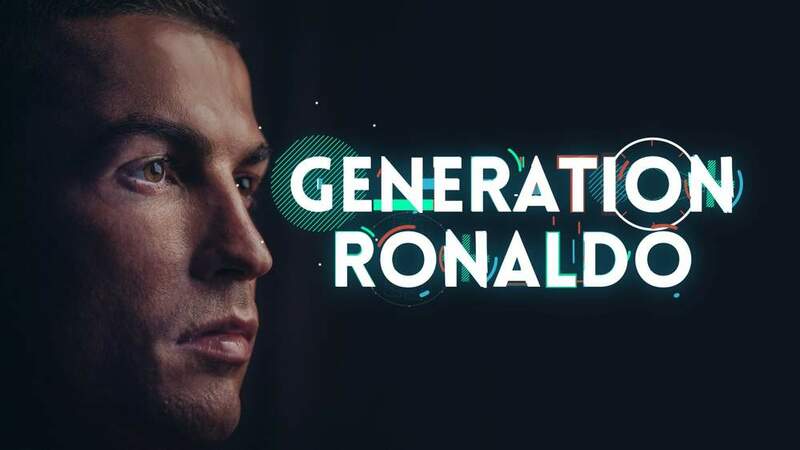 “I would attribute it to the profile and the characteristics of the player being different to the ones being used at the moment by Real Madrid,” he said. “They are playing a more paused, technical game, with more control of the ball, and he is a player with other qualities. “That’s why I say that we have to put the player in the context, in the environment, where he feels the most comfortable and where he can develop his virtues. In those conditions, he is practically unstoppable. The popularity of Isco among the Real fans and the Madrid media has also made life difficult for Bale and the Welshman has been criticised for not speaking Spanish. In a vicious video blog on Spanish television at the end of August, presenter Josep Pedrerol said: “If someone comes along with €100m, Bale must be sold. Sell him and say ‘thank you’. Because ‘gracias’ he won’t understand.” Ouch. 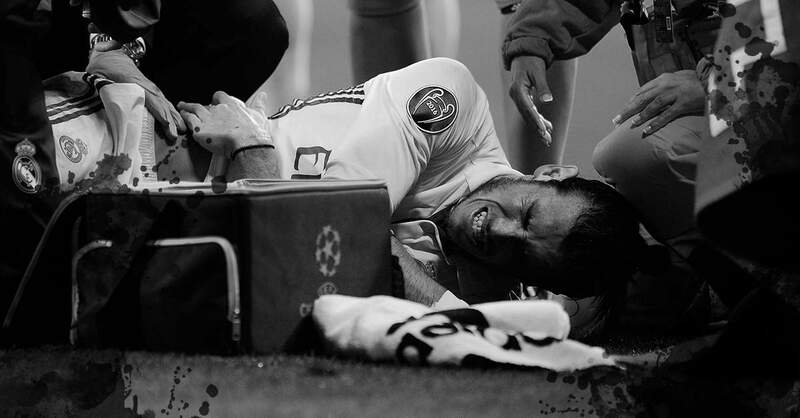 Despite his problems on and off the pitch, Ramos believes Bale can still be an important player for Real. His extended time on the treatment table remains a big concern, however, and although Bale’s representatives maintain there is no problem and that the player is happy in Madrid, in interviews, specific questions about injuries are off limits. Meanwhile, it was reported by Marca in October that the winger has missed a third of Madrid’s matches (66 games, which has since risen to 73) during his time at the club, due to calf, ankle, groin and thigh injuries, as well as the occasional illness. 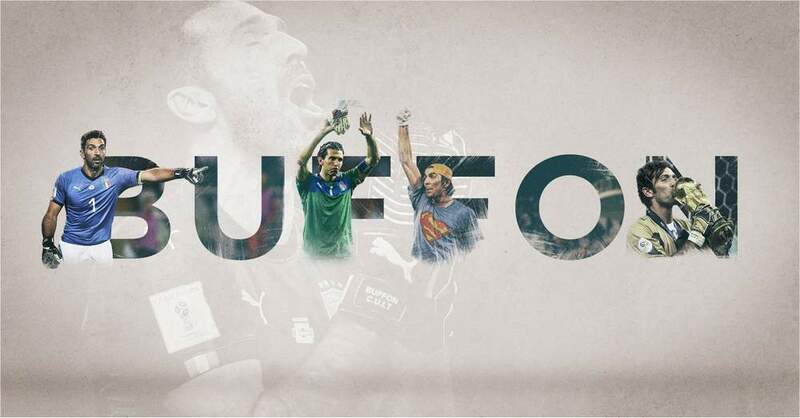 “I imagine he has had bad luck,” former Real goalkeeper Paco Buyo told Goal. “Sometimes, when you come back from an injury, it can drag on for the whole season. And he added: “The medical staff need to find a solution, so that he is out injured as little as possible and out on the pitch for the greatest possible time. That’s a pending issue for Real Madrid’s medical team and for the player himself.